Lex Bayer serves as a board member of the Humanist Connection, a humanist, atheist, and agnostic nonprofit organization serving Stanford University and Silicon Valley. His foray into the philosophy of belief began with an award-winning paper on religion while an undergrad at Stanford University. Lex is a technology entrepreneur and inventor holding more than twenty patents. As CEO and cofounder of his first company, he pioneered a payments platform that grew to service five million customers and was ultimately acquired by Visa Inc.
John Figdor is the humanist chaplain serving atheist, humanist, and agnostic communities at Stanford University, where he organizes events and programs for both students and community members in the San Francisco Bay area. Figdor and his work have been discussed in the New York Times, the Washington Post, the Huffington Post, and the San Francisco Chronicle. He speaks regularly around the United States on humanist topics. He holds a master of divinity degree from Harvard Divinity School and was previously the assistant humanist chaplain at Harvard. 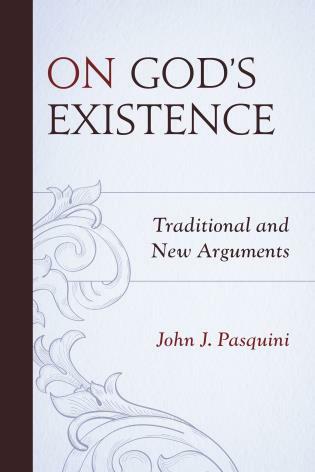 Bayer and Figdor begin their book by acknowledging that the existence of a god or transcendent being can be neither proved nor disproved. Atheism and religious faith are, therefore, both belief systems. 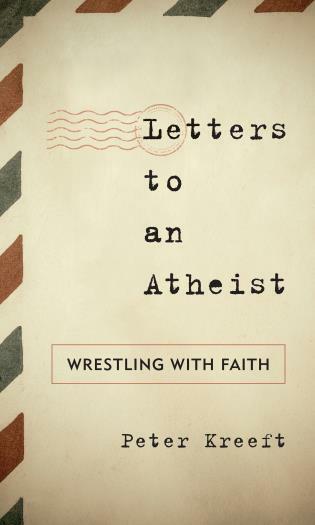 While religious traditions are good at defining the tenets of their faith, atheists too often define themselves merely by what they reject, failing to articulate affirmatively what they believe and why. This book sets out to right this wrong. 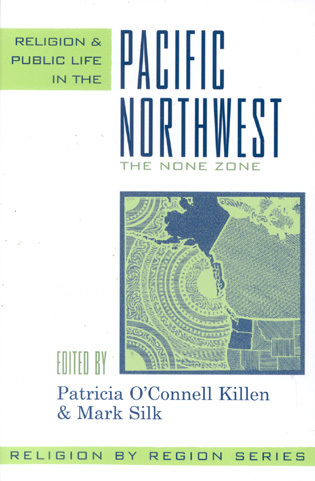 The epistemological and ethical positions, presented in a highly readable and nontechnical fashion over several chapters, form the basis of the authors’ 10 noncommandments, which state in part that there is no god or universal moral truth . . . [The authors] should be commended for encouraging critical self-reflection and the examination and articulation of one’s beliefs. Skepticism, rigorous logic, compassionate ethics, personal integrity, and morals may well be characteristics of atheist minds and humanist hearts. They are also characteristics of people of faith. Readers may contemplate whether the two camps are more alike than different. I was drawn to this book by its subtitle . . . [T]his book functions best as a manual for chiseling out a summary of your own core beliefs. . . .Once I caught on, Atheist Mind, Humanist Heart became a fun and . . . fascinating exercise. It even led to a rare discussion of ethics with a colleague who happens to be both a doctor of- and a professor of Philosophy. Therefore, as an impetus to further discussion, Atheist Mind, Humanist Heart was a success, for me. 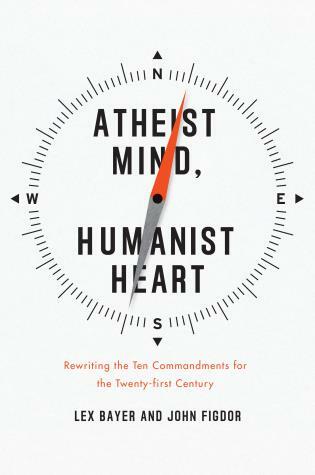 . . .In conclusion, I enjoyed Atheist Mind, Humanist Heart. I could especially see it as a book to share among a group of similarly-inclined individuals, particularly those who are in the phase of re-examining inherited cultural and familial beliefs. As a bonus, the book’s website offers readers online tools and a community of interested non-believers. . . .[T]he authors have fulfilled the most important promises that they’ve made. . . .Atheist Mind, Humanist Heart is sure to get people thinking and talking about ethics and why they believe what they believe. The promise of this wonderfully entitled book is fully realized in its pages, which speak with both intellectual integrity and heartfelt care for humanity. 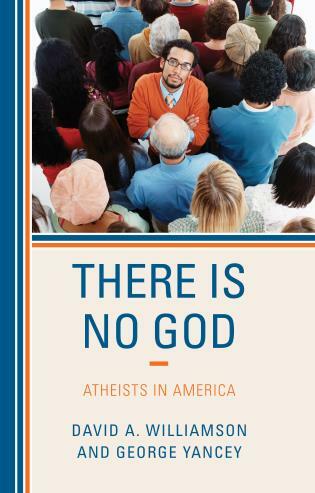 There’s no shortage of books about why we shouldn’t believe in God, but Lex Bayer and John Figdor have done us all a favor by shining a spotlight on what is arguably a more important question for non-believers: Now what? Atheist Mind, Humanist Heart walks us through both the logic that leads us to atheism and the moral principles that help us lead a worthwhile life. It's a remarkable contribution to the growing canon of non-religious literature. — Raymond F. Paloutzian, Ph.D., Co-Editor, Handbook of the Psychology of Religion and Spirituality, 2nd ed. Okay, so you've become an atheist. Now what? Read this book. That's my recommendation. It will help you build a new foundation for thinking and living a good life without God. Interweaving personal stories, philosophical dialogues, and lucid arguments, Atheist Mind, Humanist Heart provides an accessible and practical guide to some of the biggest questions faced by human beings: "Is there a God? ", "How would we know? ", and "If not, how do we live with each other?" Anyone interested in these questions—and isn't that everyone?—will learn something from this book. Atheist Mind, Humanist Heart asks an essential question for the 45 million Americans who self-identify as nonreligious: “So, you don’t believe in God; now what?” This question is increasingly important, as one-third of young adults under the age of thirty consider themselves nonreligious. 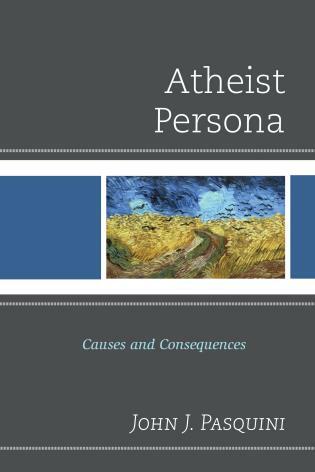 With a scientific eye and an empathetic heart, the authors turn conventional perceptions about atheism on their head. They show that atheism need not be reactionary (against religion and God), but rather that it can offer a clear set of constructive principles to live by, which establish atheism as a positive worldview. 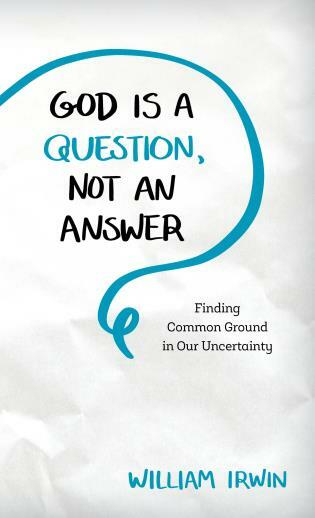 Following a philosophical approach grounded in logic and evidence, Bayer and Figdor take readers on an inspiring journey to discover how to live a reasonable, ethical, and happy life without God. The readers are engaged at every step, encouraged to self-reflect and ultimately uncover their own set of personal beliefs.